A waitress inquired with a smile if the cooler summer weather was more to our liking as she placed platefuls of succulent oak-smoked kippers with pots of mustard sauce on the table. We might have been in one of those rambling Georgian hotels you find in the sparsely populated rural beauty of Connemara or Galway, where true peace is as guaranteed as a golden glass of fine single malt. But no. We were not in the west of Ireland. This was a special place in that hidden gem of England, the Royal coast of North-West Norfolk, a diamond tiara’s throw from the Queen’s Sandringham estate and somewhere that has retained a real sense of charm and tradition. 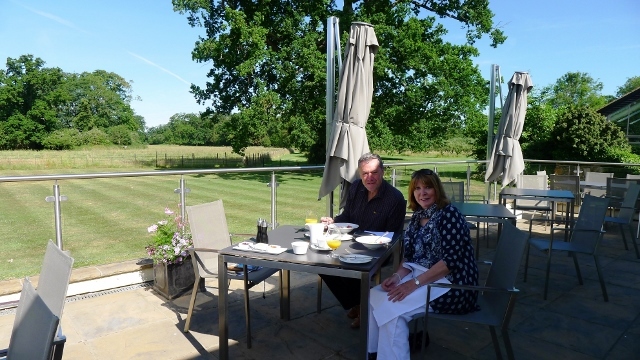 As soon as we had first headed into the discreetly signposted Congham Hall Hotel driveway and past the mature trees and manicured lawn, it was clear that this was an escape from a hectic outside world. Inside the Georgian mansion we were met with a friendly welcome as my partner and photographer, Sue Mountjoy, and I were shown to our spacious first-floor room. Its sash windows looked out onto a scene little altered since the Everards, a wealthy merchant family, had first moved in around two centuries ago in ‘Upstairs Downstairs’ style with five servants. 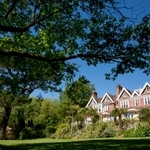 Since then, the best has been kept but much has also been improved in and around the building, which became a hotel in the early 1980s and now boasts 26 stylish and varied bedrooms at a range of price points, as well as a luxury spa. Every hotel has a certain ‘feel’ and this was very different: while walking in the grounds, we saw spa staff laughing together; breakfast waitresses sharing jokes as they cleared tables; two smiling old ladies who regularly choose the place for a stylish breakaway and ‘young mums’ chatting in the spa hot tub. 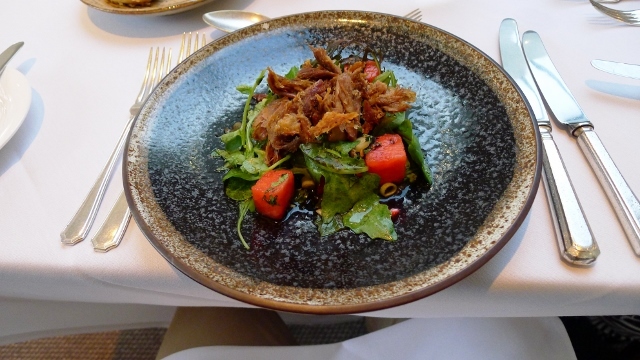 Sue and I were spending two nights there to absorb the tranquillity and to sample the 2AA Rosettes food, headed up by executive chef James O’Connor, whose portfolio includes stints at London’s Claridges and Longueville Manor on Jersey. But we also aimed to savour a tour of the nearby coast, stately homes, quaint villages and ‘Six of the Best,’ a themed tour of Norfolk Art Experiences devised by the hotel for culture lovers. First up though after our arrival, was dinner served in the spacious orangery-style dining room as the sun sank on a quintessentially English rural scene. The atmosphere, once again, is that relaxed feel of and the food has some delightful twists on fish, meat and vegetarian, with most of the ingredients sourced from within 20 miles of an area noted for some of the best game-hunting and meat suppliers in the region, including rare-breed pork, venison from Holkham, Cromer crab and oysters from nearby Brancaster. 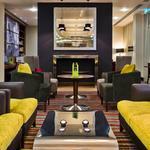 After that there was time to check out the sumptuous recent refurbishments as well as the calming sitting rooms. Shortly, we were off for a waterfall showering (next night was a long soak in the free-standing bath) followed by a dreamy night’s sleep beneath sumptuous Egyptian cotton on the comfiest of beds. Next morning, we woke up with a caffeine infusion from the bedroom’s Nespresso machine and enjoyed a pre-breakfast walk in the grounds. 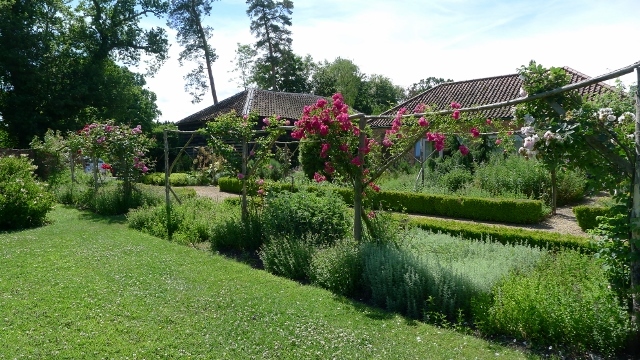 There are plenty of rambles among the 30 acres and a wander in the long-established vegetable, fruit and herb gardens is encouraged. Breakfast can be a sumptuous affair if you start with a muesli and fruit buffet opener that quickly becomes a work of art followed by the taste-exploding Full English or the much wiser Spa Breakfast. Feeling guilty after all that? 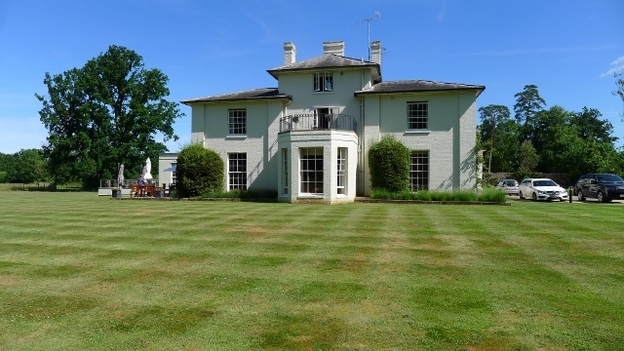 You could try the tennis court, croquet, trampoline or the Secret Garden Spa, which has a swimming pool open to adults, as well as children at various times, a hot tub and stacks of treatments and therapies. 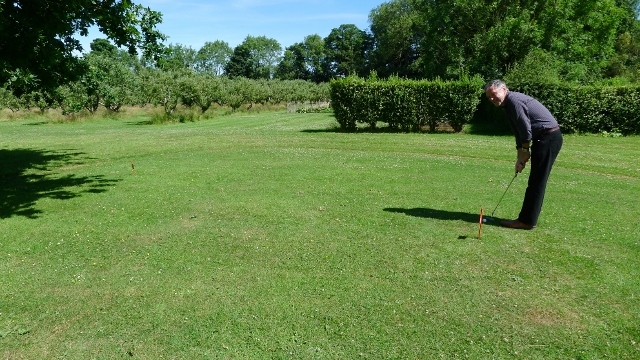 In our case it was just a quick 9-hole pitch and putt before we headed out on our local tour of art galleries following the ‘Six of the Best’ itinerary. 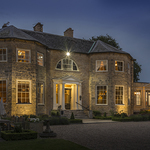 When we finally left Congham – after another exquisite dinner, the deepest of sleeps and a sun-kissed terrace breakfast – it felt as if we were parting from friends at a much-loved country house. Chilled? Most definitely! Zzzzzzzz. 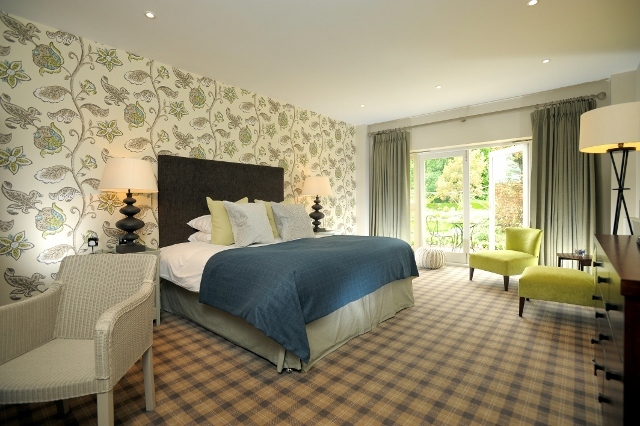 Congham Hall Hotel Room rates start from £135 per night, room only, and £219 per night for dinner, bed and breakfast. Tel: 01485 600250. Congham Hall is in Grimston village, just off the A148, six miles north-east of King’s Lynn, which is 110 minutes by train from London King’s Cross. Norwich Airport is 45 minutes away by road and there is also a helipad on site.